The Holy Family is a model for everyone, because they show us how much God loves the family! 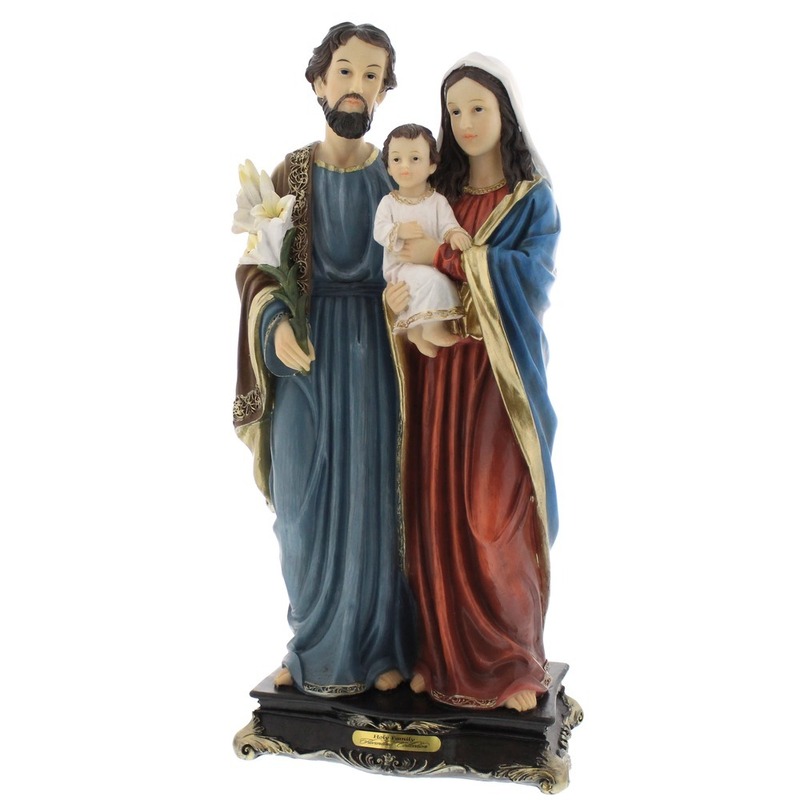 Let Jesus, Mary, and Joseph occupy a special place in your home and heart. This statue has been lovingly designed and carefully hand-painted. Part of our Florentine Collection, it features gold accents and beautiful color. This statue is available in 5, 8, 12 and 16 inch.